Please note we are currently completing the re-design of our new website – some parts of the website are still under development. 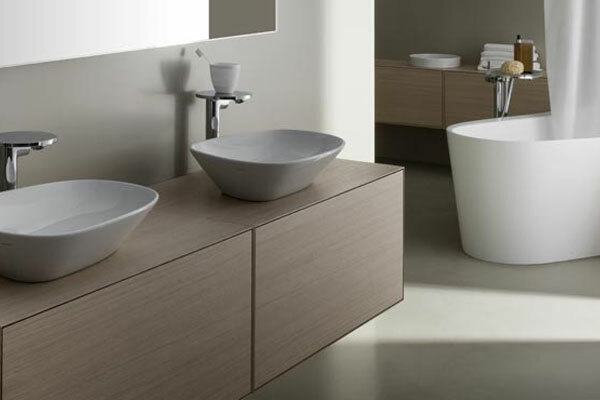 Comfort Bathrooms is a family business run by Mike and Dawn , we are one of the longest standing bathroon installation companies in Dorset and we have gained a well-deserved reputation for quality and dedication. 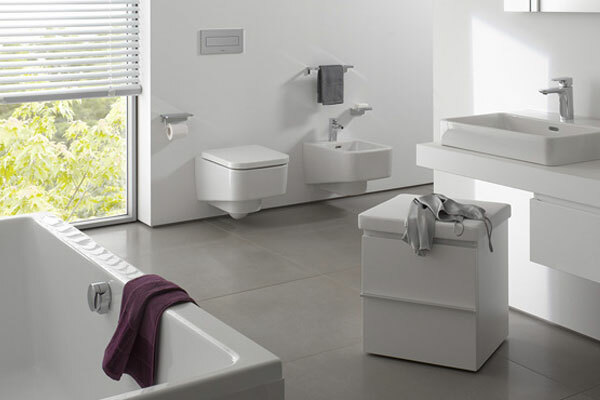 Initially servicing customers from all over Poole and Bournemouth we have grown to gain an enviable reputation for our tremendous customer service and quality of bathrooms throughout the whole of Dorset . 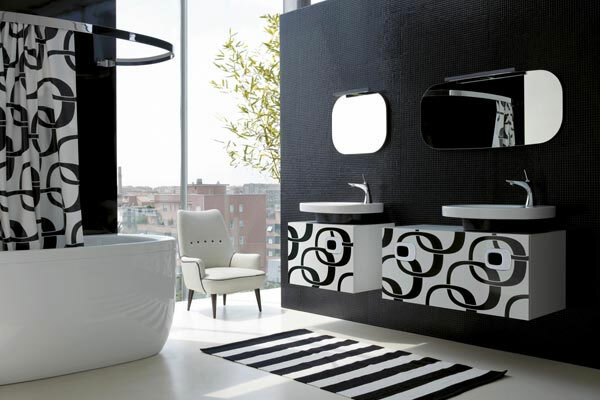 Showers to suit any home and bathroom. It has been a great start to the year with some really nice bathrooms being completed and a new fitter (Richard) fitting in really well and proving to be a great asset.